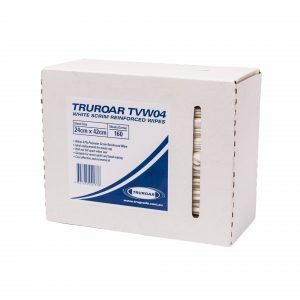 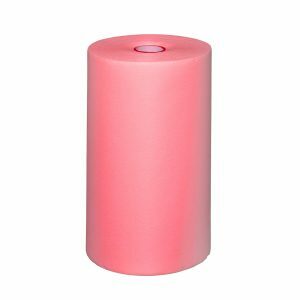 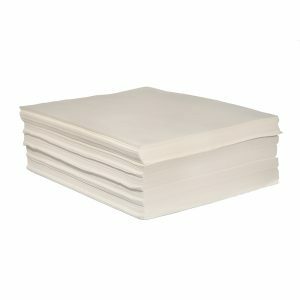 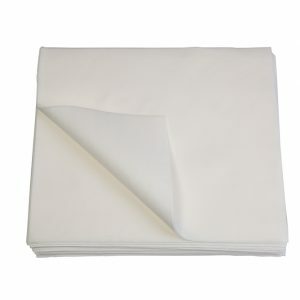 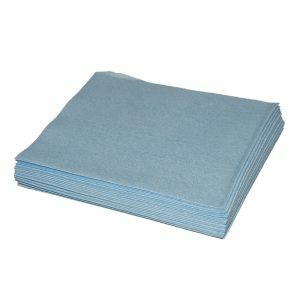 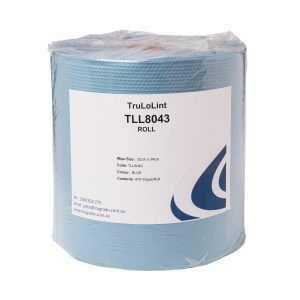 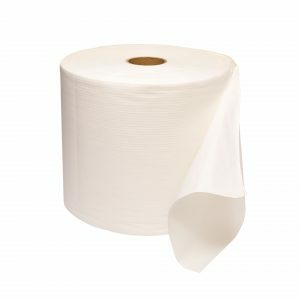 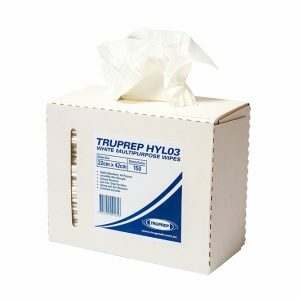 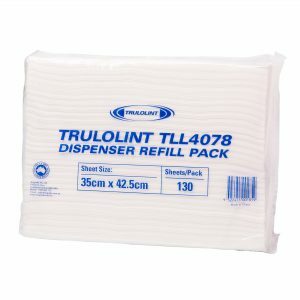 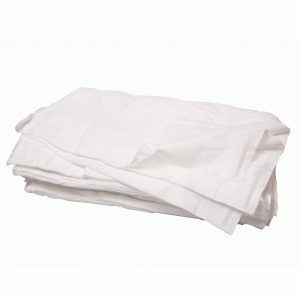 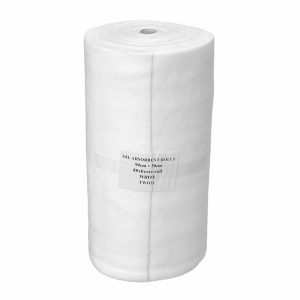 TRUGRADE offers a range of multi-purpose cleaning cloths tailor-made for aeroplane maintenance fleet preparation, hygiene and general cleaning. 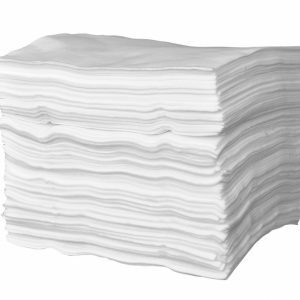 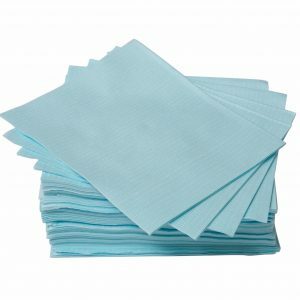 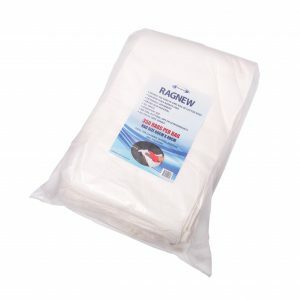 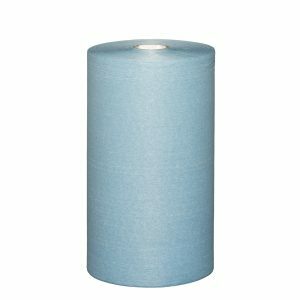 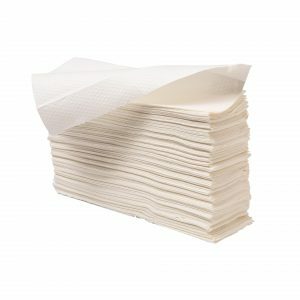 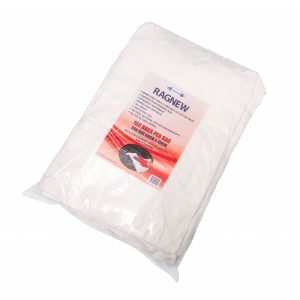 Low lint, absorbent, durable wipes , with superior strength and colour coded to prevent cross contamination. 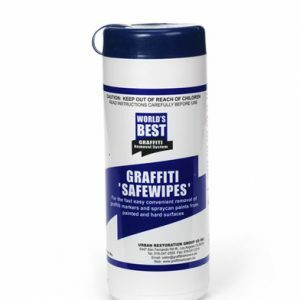 Uses include general maintenance, hygiene and cleanliness of aeroplanes.